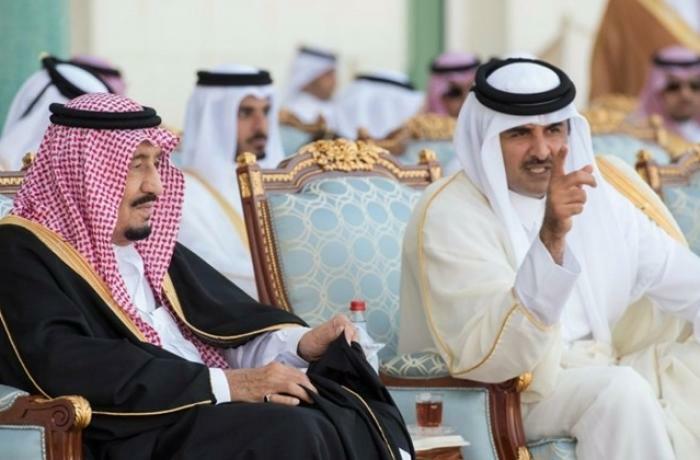 In his address to the nation, the emir said that "crises pass" but their mismanagement can cause “long-lasting” scars. The Gulf crisis is a sign of the GCC failure. The embargo has not affected oil and gas exports. He called for ethics and morality but did not talk about rights. Doha (AsiaNews/Agencies) – Qatar's ruler said Tuesday "crises pass" but warned about "long-lasting" scars from an acrimonious diplomatic dispute that has seen Doha isolated by Saudi Arabia and other Gulf and Muslim nations for more than a year. In his annual address to the nation, Emir Sheikh Tamim bin Hamad al-Thani called on other Gulf states to respect Qatar's sovereignty and not "interfere" in its domestic affairs. "History,” he said, “teaches us that crises pass, but their mismanagement may leave behind long-lasting effects". Since June of last year, Saudi Arabia, the United Arab Emirates, Bahrain and Egypt have cut off all relations with Qatar and imposed a strict embargo on trade. They accuse Qatar of financing terrorist groups in the region. Qatari leaders deny the claim, slamming their neighbours for seeking regime change. According to some analysts and experts, close Qatari-Iranian relations are the cause of the clash between Qatar and Saudi Arabia. In fact, Qatar and Iran recently reiterated their mutual economic and diplomatic support. Others blame the rivalry between Doha and Abu Dhabi among Sunnis for the crisis. The net effect has been the isolation of the small Gulf emirate, which has opted for closer ties to Iran, Turkey and Morocco. Many goods now reach Qatar via Kuwait and Oman. 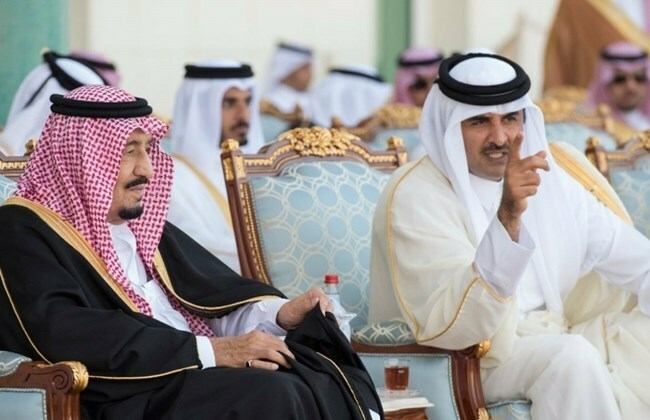 "It's truly regrettable that the continuation of the Gulf crisis revealed the failure of the GCC to achieve its objectives and meet the aspirations of our Gulf people,” the Qatari monarch said. The GCC is the Gulf Co-operation Council. Al-Thani noted that Qatar had suffered no economic damage from the boycott and predicted it would retain its position as the world's largest exporter of liquefied natural gas. "Our oil and gas exports have not been affected by the blockade," he said. "The state has been keen on fulfilling all its obligations under the existing contracts and has signed several long-term contracts, the latest of which was with Petro China." The crisis has cast a shadow over Qatar's preparations for the 2022 World Cup, which could still be moved. Construction at World Cup sites has been plagued by allegations of labour rights violations. Investigations last year found no reason for legal action. Qatar said it was spending around 0 million a week to prepare for 2022. In a warning for the population, the sheikh said that the country's astonishing wealth must be matched by ethics and morality to avoid a “state of social corruption. He did not mention rights.